8 positions and 8 contact heads, 8P8C head. 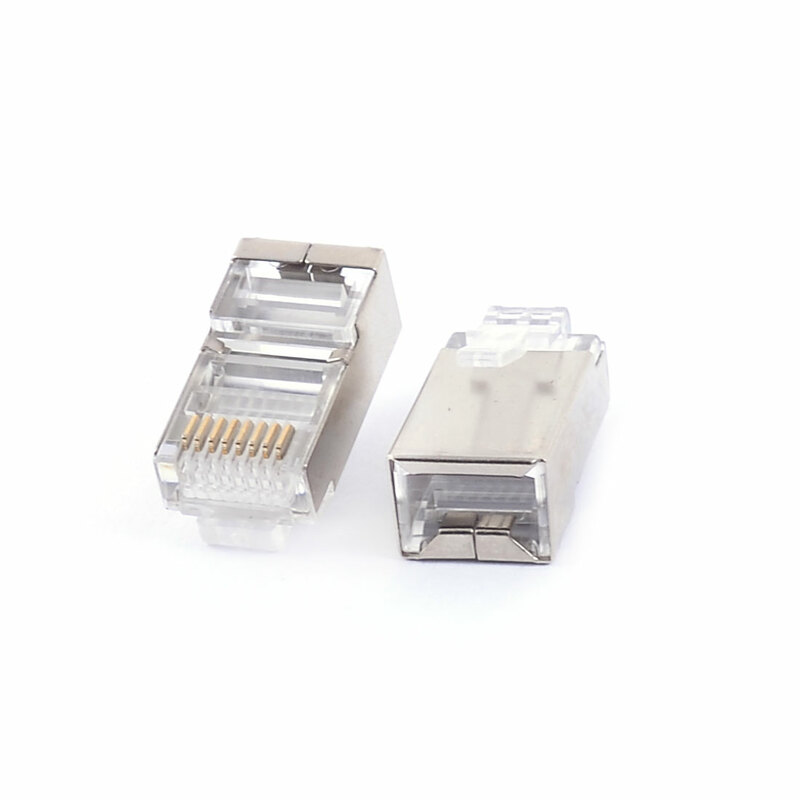 Suitable for the standard network handset flat stranded cable, is used widely in home or office cable system. Clear plastic housing with contacters for fast and accurate data transmission.